With just 36 home sites, Creekside at Kilgore is a cozy community of two-story homes inside the Mountain View High School District. Surrounded by woods, you’d never guess this new Buford community is just minutes from great restaurants and shopping at the Mall of Georgia. 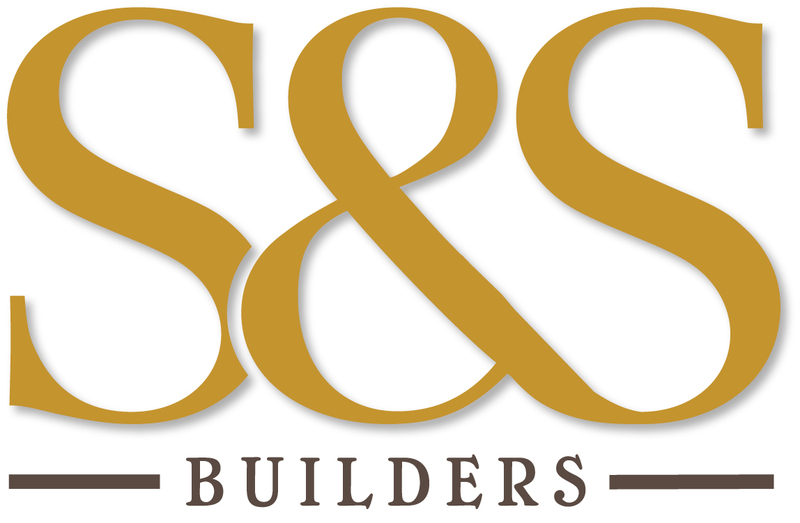 There are several floorplans available, all of them open-concept and loaded with the great design features for which S&S Builders is so well known. Now is your chance to be one of the first to enjoy Creekside at Kilgore’s convenient location and beautiful finishes! From I-85 take 85 North to exit 115 West or Hwy 20 toward Buford. Turn right onto Gravel Springs Road, turn left onto Cross Rd. Turn right onto Kilgore when Cross ends at Kilgore Road and Creekside at Kilgore is about half a mile on the right.